I've been itching for weeks to post these photos! And now that the recital is done and the surprise has surprised--here are some lovely pictures for y'all wonderful people! 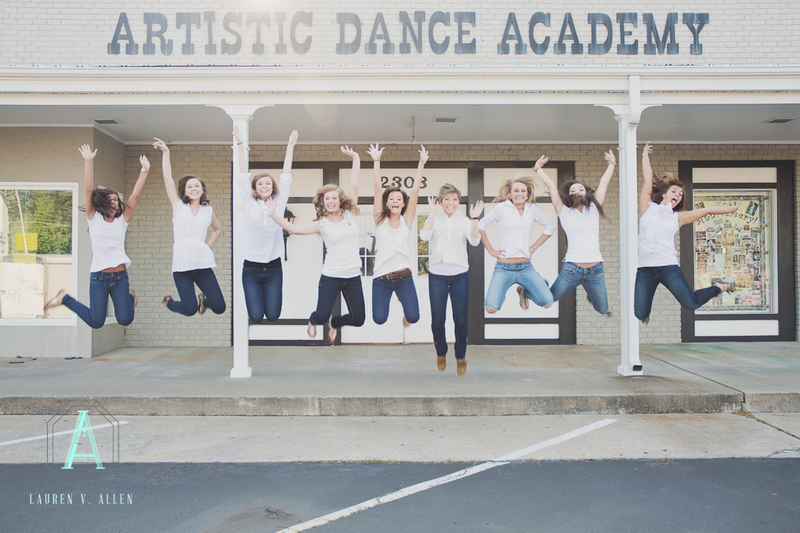 Back in May, I photographed Artistic Dance Academy's senior company as a surprise gift for their beloved instructors, Mrs. Patricia and Mrs. Crystal! 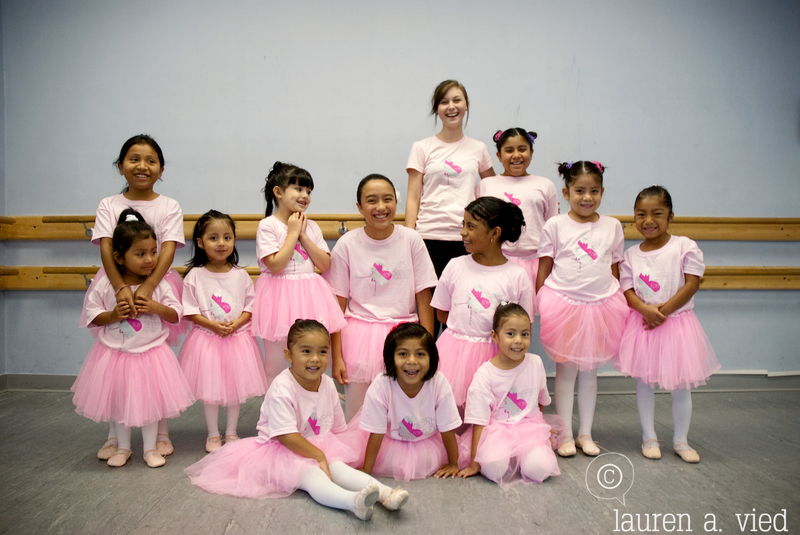 These girls are on their way to make their marks in this huge world! 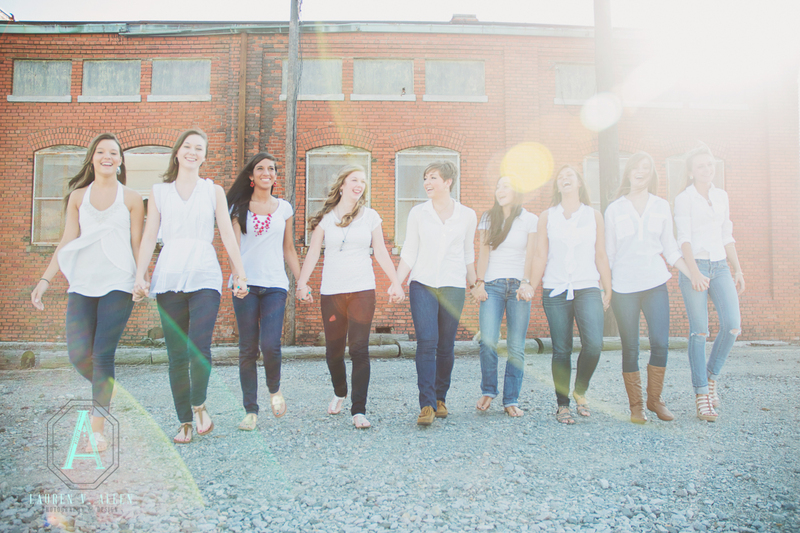 All of them have great things ahead of them and hearts full of love & grace! 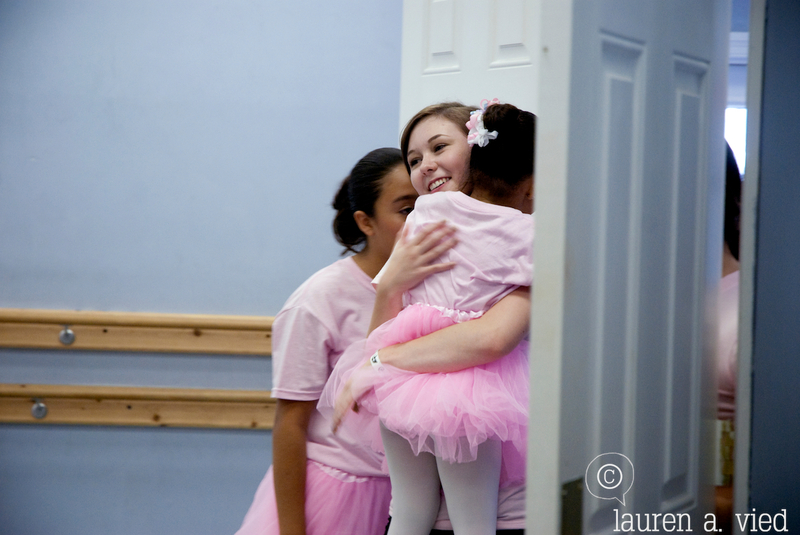 I was in tears with them at their last recital last weekend! I've watched all these girls dance their hearts out across that stage for 7 years (both recital & Dance for Christ) now and they have grown into strong, beautiful dancers and even stronger young women. Good luck all of you as you take over this world with your faith and grace! 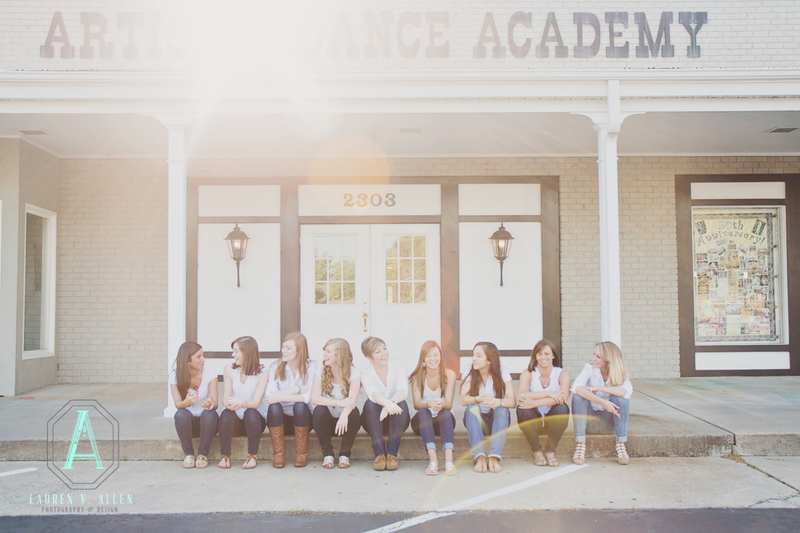 Since the spring, Tess Allen has been planning a dance workshop. 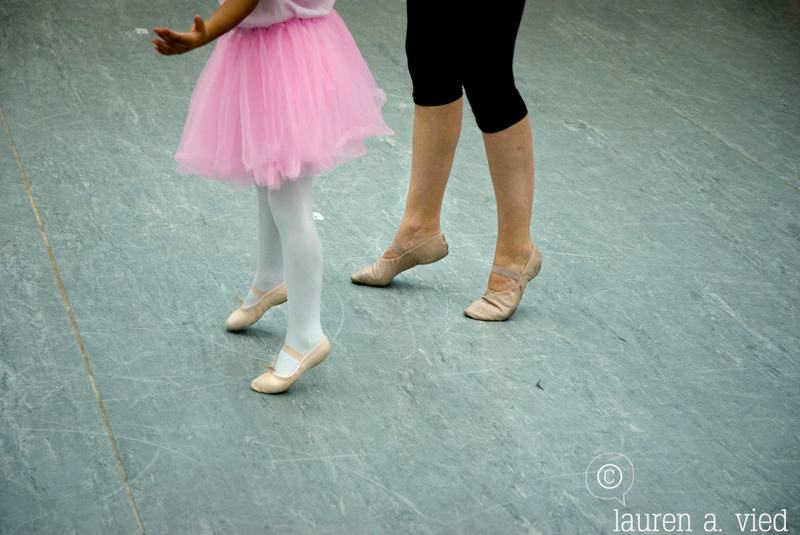 A dance workshop for those who would not otherwise, ever put on a tutu (to sleeping in their tutus), ballet shoes and tightly wrap a bun on their head. 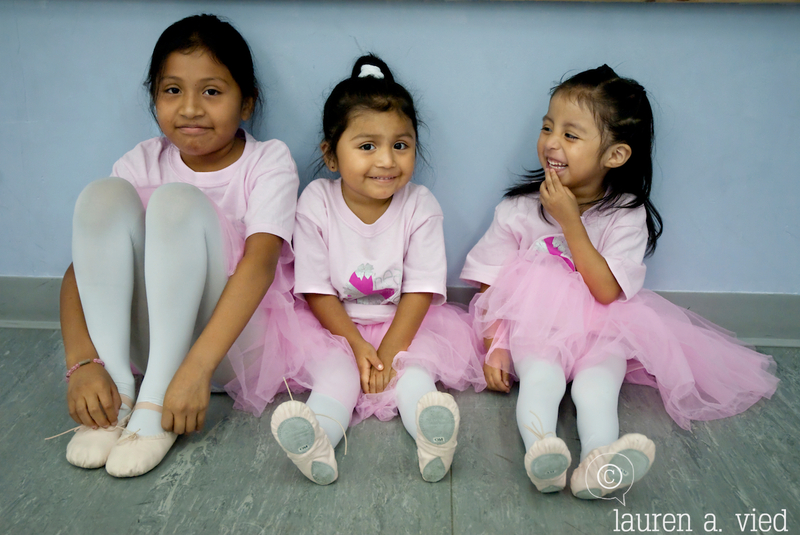 Hearts for Dance sponsored 12 hispanic girls, ages 3-10, from Wayne County and made all their ballerina dreams come true. 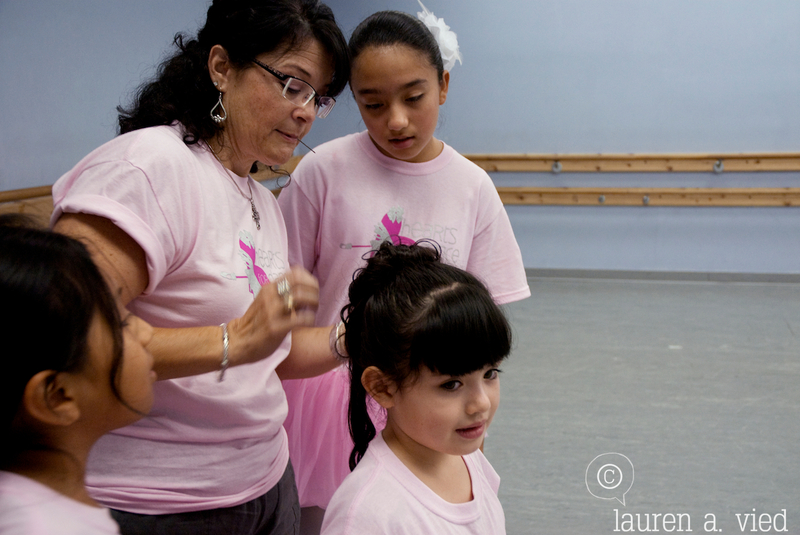 With the help of my mom, Saralynn, along with Kelly Pfau, Hannah Neiman, Michelle Estrada, Tess' mom, Donna Allen, and the studios of Artistic Dance Academy this workshop became an inspirational week for all. 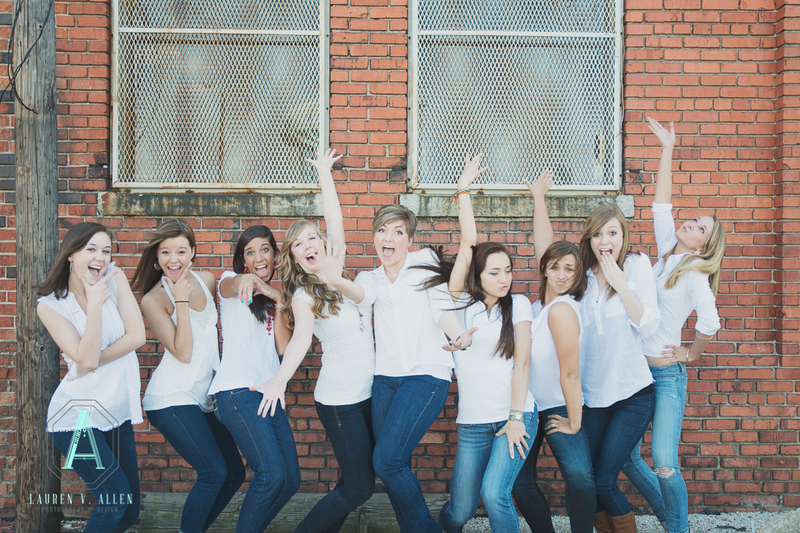 Tess shared her love of God, dance, and her compassion with these 12 girls, and I do believe it shows in grand amounts. Tess gained 12 little friends this week. 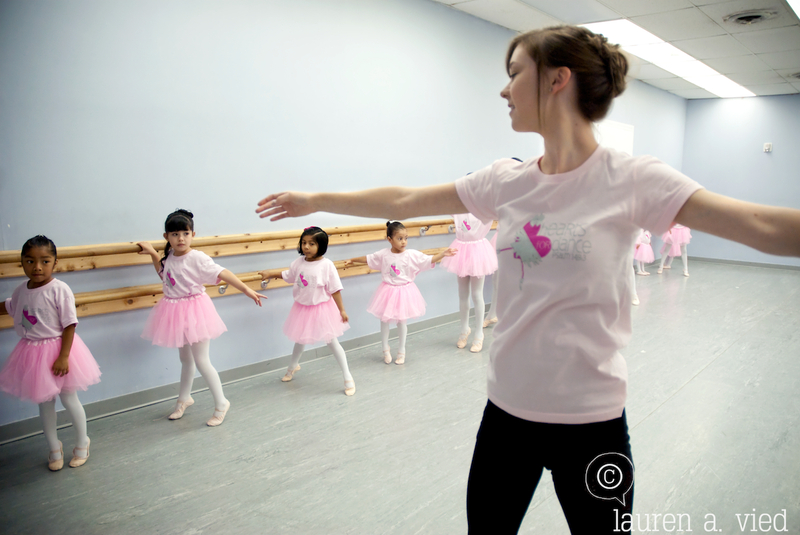 From lessons on the bar, to learning choreography, eating healthy snacks, coloring, and playing "freeze dance," she truly earned the love of all these little ballerinas. 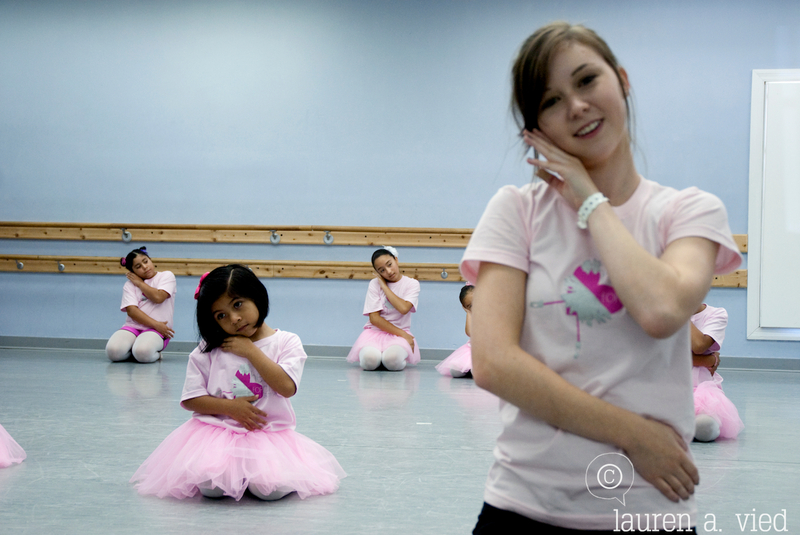 To see the article from the Goldsboro News-Argus, please visit "Ballet Dreams" by Ken Fine. 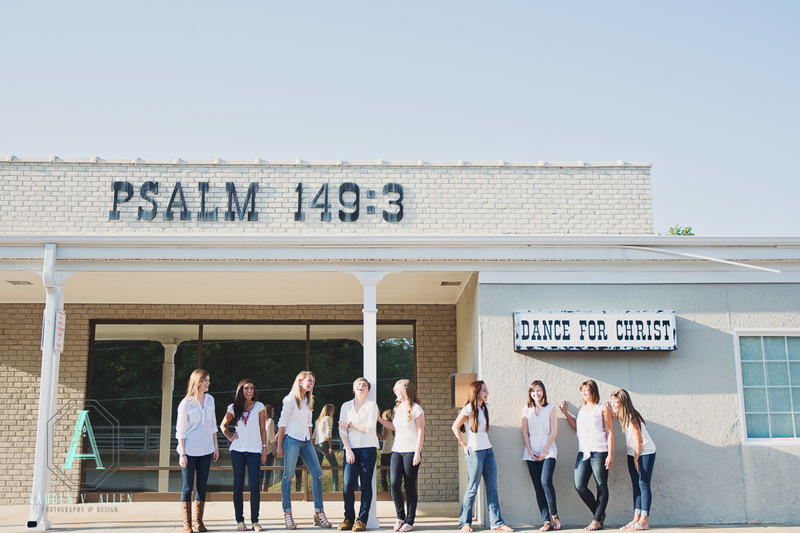 Psalm 149:3-"Let them praise His name with dancing!" 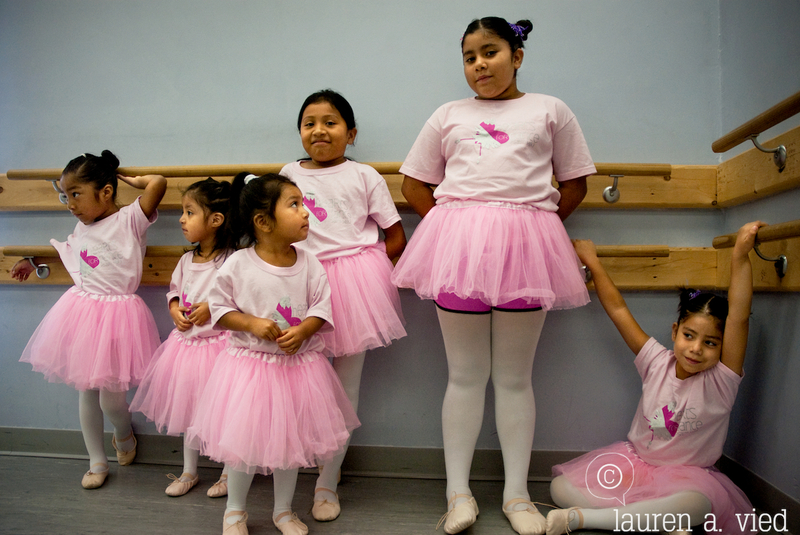 tutus, soft boxes, & salvador dali skies. This shoot, inspired by the beauty of a dancer's build, how light falls to accentuate muscles, my undying love of tutus, and Black Swan (in the beautiful, un-grotesque way), was magnificent. One, I could not ask for a better model. My future sister-in-law (YAY! :)), Tess, has been dancing for eleven years and is preparing for Dance for Christ, which is an annual production her studio puts on near Easter. She found some awesome tutus for the shoot and put up with my malfunctions as we shot inside as well as outside in the cold, but windless, afternoon light. The sky was magnificent, reminding me of the dreamy skies Salvador Dali painted, as the barren winter branches were silhouetted and reflected in the pond. Overall, this shoot was a huge success for me and these pictures, and Tess, are absolutely beautiful! These first two shots were my edits for class. One inside, one outside, and both with a completely different feel. And these last two are just in my personal edit. Tess looks so peaceful and graceful, something I am not (note: getting my soft box stuck in a chandelier).